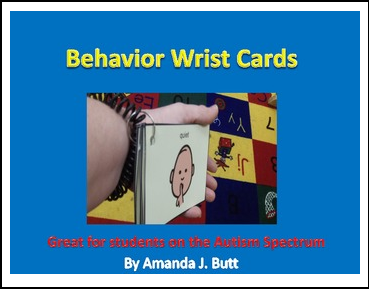 ★You will receive 6 Behavior Cards that are great to use with students who are nonverbal, hearing impaired, or have Autism. Wear the Behavior cards on your wrist. Show the student the picture to remind him what you want him to do.